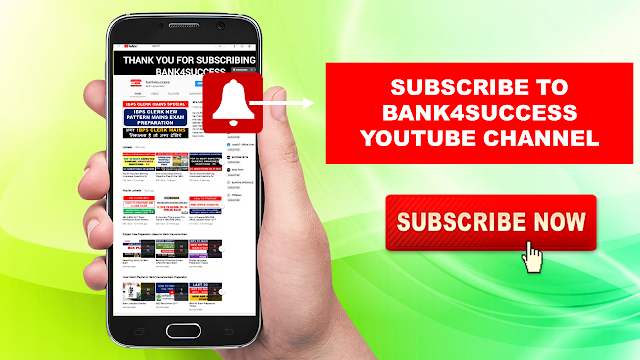 50+ Bank PO Exam Previous Year's Question Paper Asked in Various Bank PO Exam PDF Download. 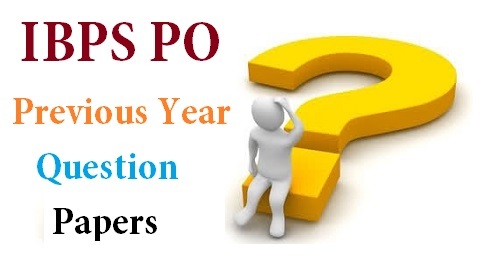 Here we are providing you IBPS PO and Other Bank PO Previous Year Question Papers in Pdf format. 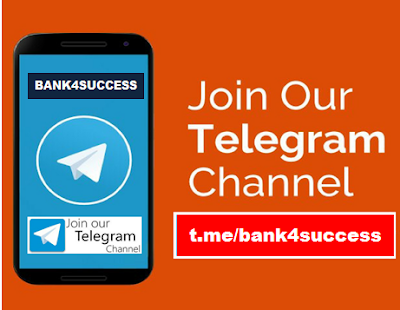 These papers will help you to prepare better for exams as it will help you to understand the type of questions that come in exam , along with level of difficulty of questions.We have arranged the papers in year wise packages given below. IBPS Organize Probationary Officer Exam every year in the moth June-July and Notification is released in the month of April-May. Lakhs of students write this exam seriously every year that's why cut off of this exam is also high.